More than 50 years after it was first published, Napoleon Hill's Think and Grow Rich still inspires thousands of people each year to take charge of their lives and pursue success. 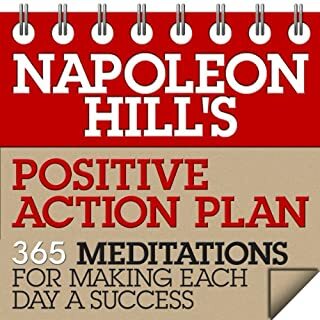 Now, from The Napoleon Hill Foundation, comes this collection of 365 daily spurs to better and greater achievement. 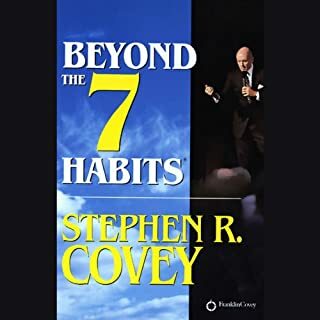 Stephen R. Covey and the Merrills have shown millions of listeners how to balance the demands of a schedule with the desire for fulfillment. 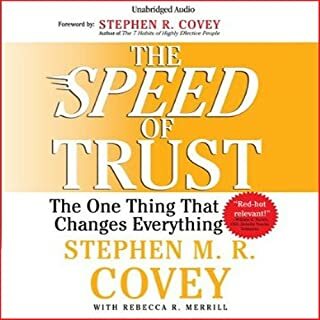 The principles they introduced in First Things First are distilled for everyday listening. Let First Things First Every Day be your guide to the rich relationships, the inner peace, and the confidence that come from knowing where you're headed, and why. 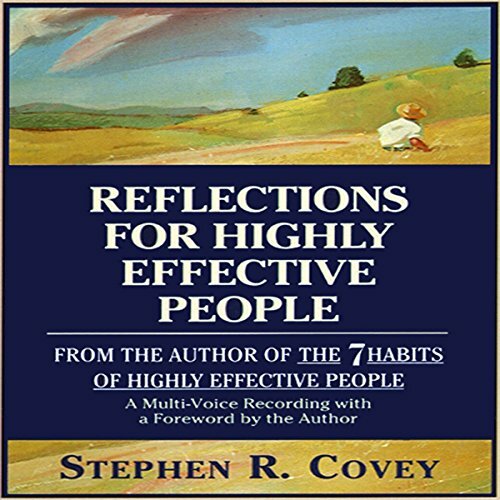 Stephen R. Covey has helped millions of readers attain professional success and personal fulfillment. With penetrating insight Dr. 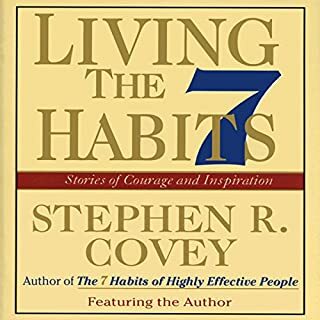 Covey reveals a pathway for living with fairness, integrity, honesty, and human dignity - principles that give us the security to adapt to change and the wisdom and power to take advantage of the opportunities that change creates. Now, as a succinct introduction to Dr. 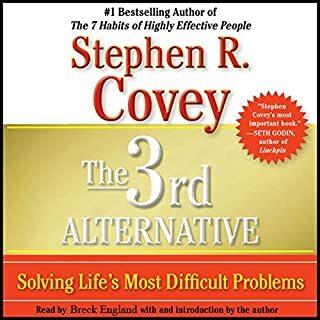 Covey's revolutionary thinking or as a reminder of key principles, Daily Reflections for Highly Effective People provides an inspirational recharge that will bring you closer to a holistic sense of personal effectiveness and purpose. 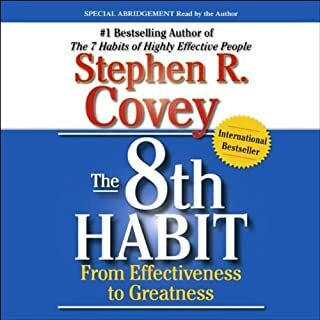 ©1994 Stephen R. Covey (P)2013 Simon & Schuster, Inc.